We fix all types of ceilings. Homes built before the 60’s are likely to have lath and plaster ceilings. 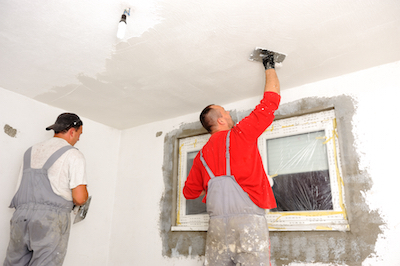 Homes built in the 60-70’s are more likely to have plaster board ceilings. Modern homes are likely to have Gyprock ceilings. 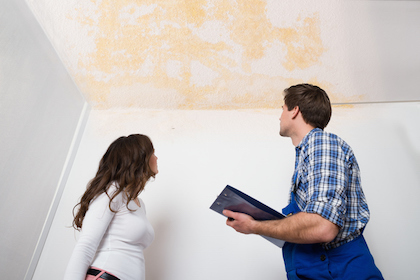 Call us if you're looking for ceiling repairs Perth.